In today’s data-driven world having a plan for implementing, using and working with data is a must. For many Business owners, Business Intelligence and Analytics can seem overwhelming. 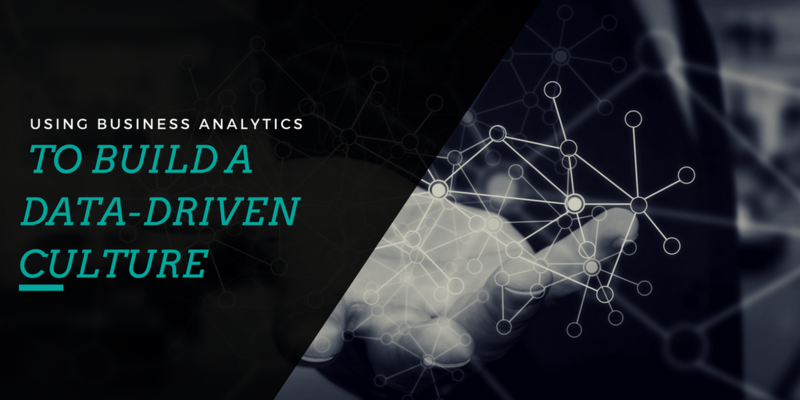 But, when you slow down the process and weigh the benefits of BA it’s easy to see that the only way to really get the answers to the questions you are seeking is business analytics. If you want to make better decisions using your data, then Business Analytics is a must. BA takes a look at the role of data in your company as a whole and then helps you build systems and structures to use that data to help you make data-driven decisions. A data-driven culture is a business culture where data is used to help influence decisions and help the business reach their goals using the information they have. At its core, a data-driven culture views data as a powerful tool that can be used to predict success, build better products and better connect with customers. It’s important to know that just because you use data, doesn’t mean you have a “data-driven culture.” Data-driven teams have very important building blocks that hold them together and help them be extremely efficient and effective. This is key. If everyone is pulling their data from their own sources, you are going to get a bunch of reports that conflict with one another. Having a central location to house all your data is the first step toward building a data-driven culture. Without a data dictionary, there is no cohesiveness. 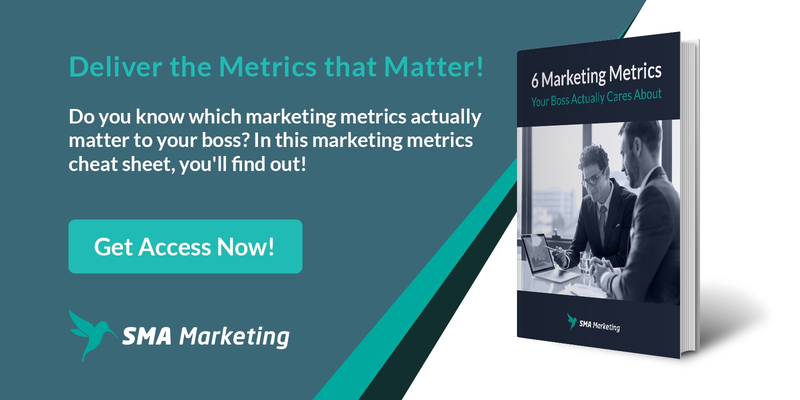 Everyone must understand what all the KPIs mean as well as what dimensions and metrics the company is using. This again helps make sure the whole team is on the same page. Data is a language in and of itself, and there are many “dialects” so make sure you have a data dictionary that explains how your company uses data. Having the data is not enough. If your team can’t access the data, then it’s a waste. Sure, be safe and make sure you have the right security in place, but don’t make your team jump through hoops to access the data they need. If you make it too hard, they won’t use the data resources, and you won’t have a data-driven culture. Make sure that your team knows more than just terms. They also need to know how to interpret the data with which they are working. Take the time to train all of your staff on what the data points mean and how the analysis works. Data literacy is a must! We often place more weight on our gut decisions than data. It’s human nature to believe we are right all the time. But, this is the power of data-driven cultures. It helps us fight our own ego and make better decisions that impact the company at large. I am not saying don’t trust your gut, but I am recommending that you challenge it with the data. All the data will do is confirm or disconfirm your assumptions. This is the power of a data-driven culture. While Big Data is a term that many are nervous about, the truth is we are already using data daily in our lives. The goal of Business Analytics is to help give you more control over your data and then put it back to work for you. Teams that have developed data-driven cultures are the ones that are creating massive change in our world today. Companies like Warby Parker, HubSpot, and Looker are just a few that have adopted a data-driven culture and in return create better products and develop deeper relationships with their customer bases. Data is not stalled. It’s living and changing, and the companies that embed it into their culture are the ones that change the world.